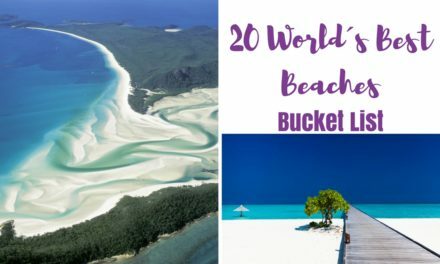 2.0.1 This post was written by Vicky, who runs the blog MakeTimeToSeeThe World and it is part of my new series of my bucket list destinations. 2.0.2 If you liked that post check out Vicky´s blog (definitely worth to check it out) and also her Social Media: Facebook, Instagram, Twitter. This post was written by Vicky, a travel blogger at Make Time to See the World and who has made me want to visit Haad Salad in Thailand so badly. 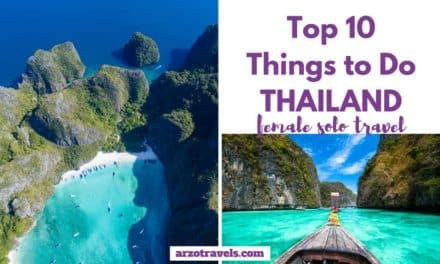 While places like Phuket and Bangkok (here is a great 3-day itinerary) are very well known and extremely popular amongst visitors from all over the world, there are some places that are still hidden gems (btw: for more on Phuket and the best things to do there just click here) and one of them is Haad Salad. 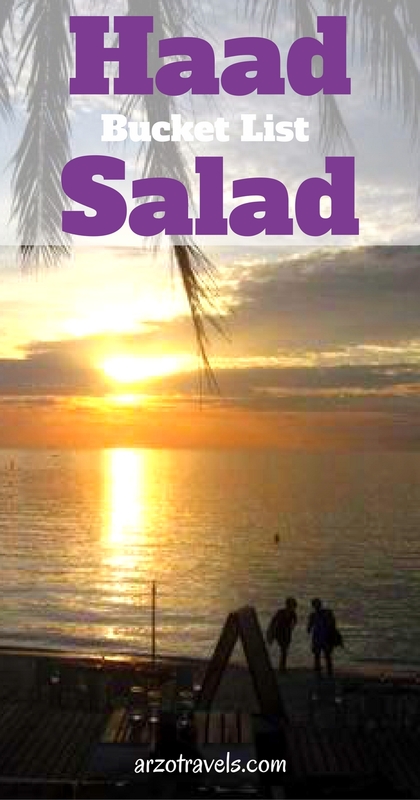 Haad Salad is located on Koh Phangan, the tiny Thai island that is famous for its Full Moon Parties (FMP). When we visited as part of our South East Asia trip, it was with the intention of attending the FMP but I had no desire to stay in the backpacker central of Haad Rin, (which is the beach where the party is held). Haad Salad translates as ‘the pirate beach‘ – so called because it is nestled in a sheltered shallow cove, complete with its own beautiful coral reefs and banked on either side by lush green mountains – which made it the perfect place for smugglers to hide! But at the time we were there we practically had the beach to ourselves and there was not a pirate in sight! With only a few hotels and backpackers along the shore and with a very small township, Haad Salad is the perfect tropical beach area to get away to – without being too far away from everything else. Haad Salad also offers a small range of beachside activities such a snorkeling and kayaking (equipment can be hired from any of the hotels) but you can be sure there will be no noisy jet ski’s or banana boats to spoil the serenity!! And for those of you looking for a more deep-sea experience, there are a few tours desks which organize scuba trips around the island – and I would highly recommend allocating time to dive if you are qualified – the coral and the fish are stunning! As with the rest of Thailand, you are never far from a $8-10 massage, and even though they are slightly more expensive on the islands – with Haad Salad being no exception – it is a cheap price to pay for an hour of relaxation. I think I may even have had one every day! As for dining options, your choices may be limited to the few restaurants in the ‘township’ (by which I mean a single street leading down to the beach!) 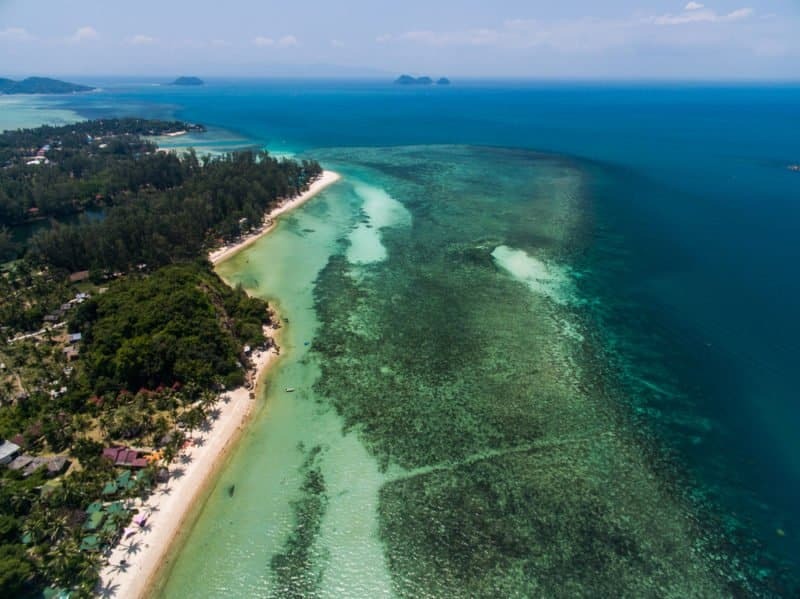 or the in-house restaurants at the hotels on the beach, but the food is great all round with a mixture of Asian and Western dishes and if you like fresh seafood – you’ll be in heaven! … see, I told you so!! Want to find out more about Thailand? The only time I have been in Thailand was when I stayed in Bangkok for 5 days – and I totally loved it! It is a crazy city that should be on every bucket list – check out about the best things to do in Bangkok. This post was written by Vicky, who runs the blog MakeTimeToSeeThe World and it is part of my new series of my bucket list destinations. If you liked that post check out Vicky´s blog (definitely worth to check it out) and also her Social Media: Facebook, Instagram, Twitter. Find out more about me and read about my 10 most favorite cities and places I have been to. Thailand. 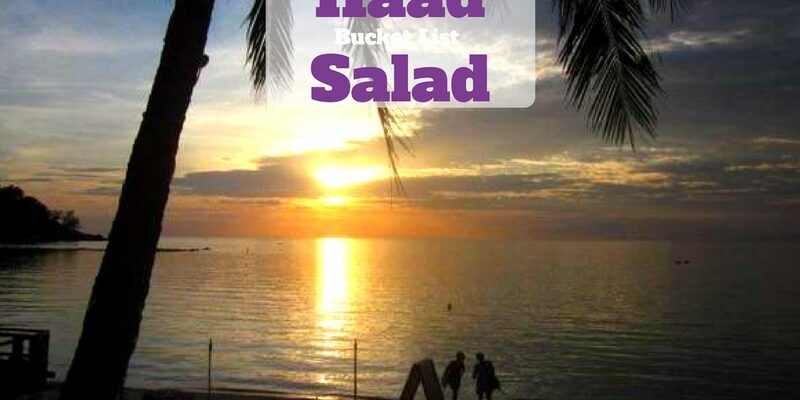 Find out why Hand Salad is on my bucket list. Haad Salad – Why It Is On My Bucket List.